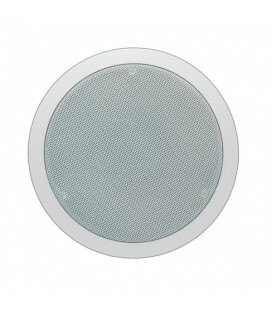 Apart CM5EH boxa incastrabila de plafon Apart CM5Eboxa incastrabila de plafon cu transformator. 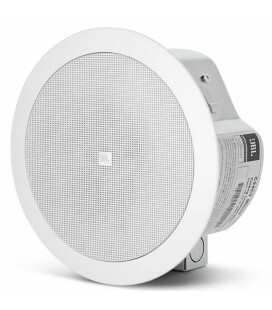 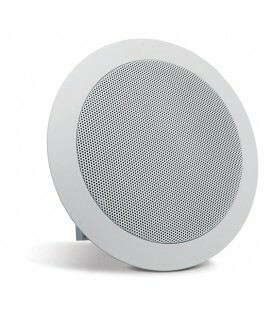 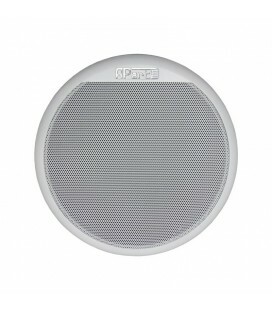 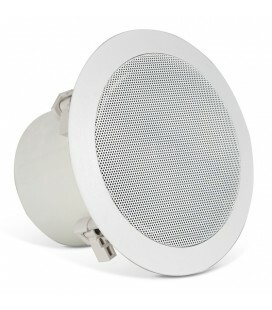 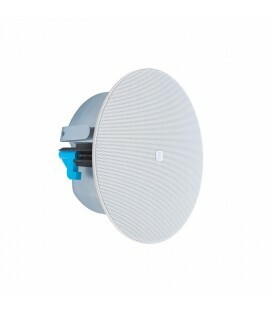 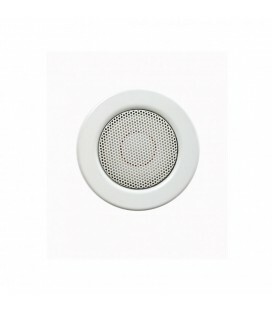 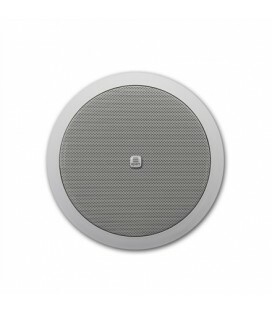 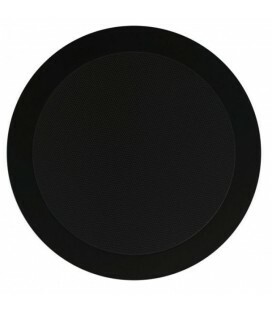 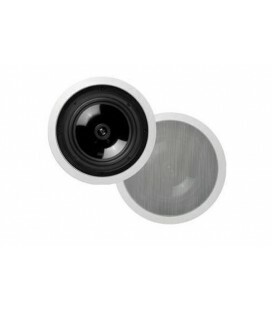 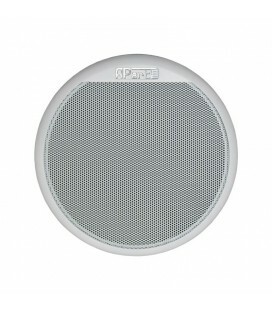 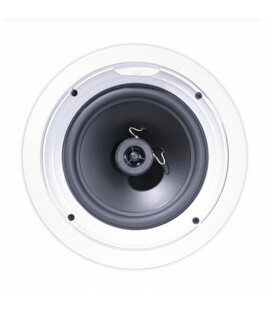 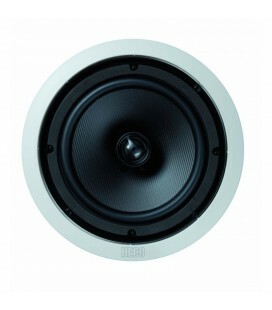 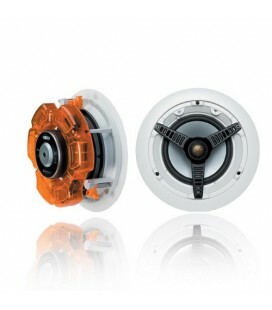 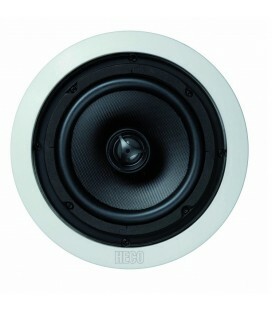 CM6E is a dual cone built-in 6.5” 100 volt loudspeaker suitable for almost any installation. 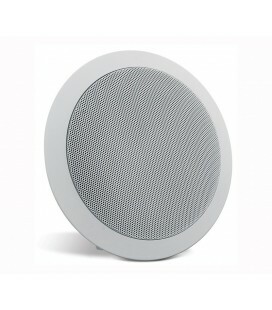 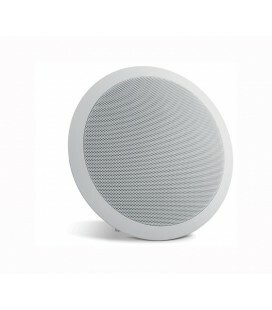 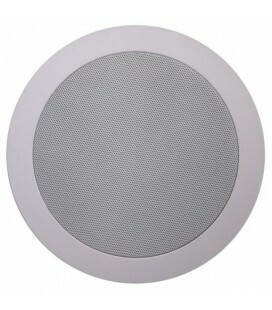 This budget-friendly loudspeaker will deliver a loud and clear sound reproduction. 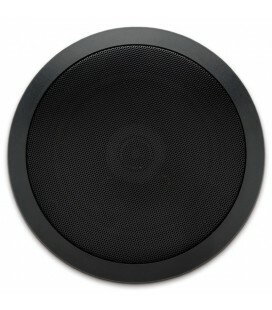 The CM6E has several power tappings (6 – 3 – 1.5 watts) and is the ideal speaker for the distribution of microphone calls and background music. Audac CS 55W este o boxa incastrabila ce are un driver de 4 1/3 inchi, capabil sa produca o putere de pana la 10W RMS si o putere maxima de 20W. 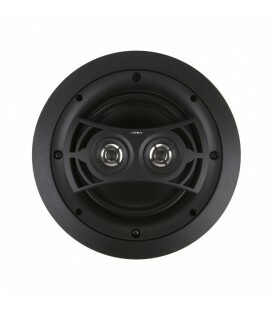 Apart CM6T is a two-way low impedance or 100 volt loudspeaker suitable for the distribution of microphone calls and background music. 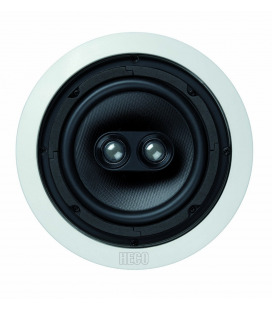 In 16 ohms use, you can connect up to 4 loudspeakers in parallel on each channel of a standard 4 ohms amplifier. 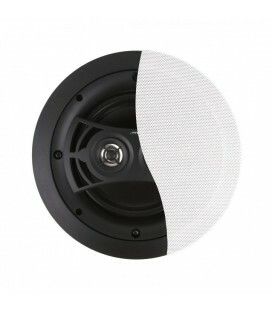 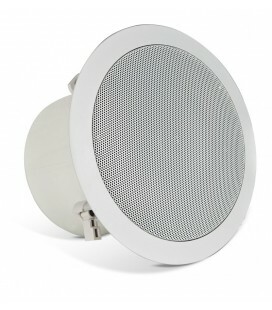 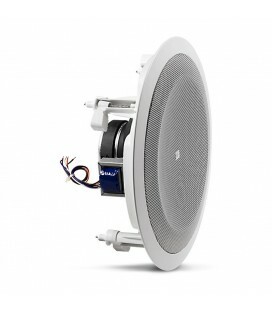 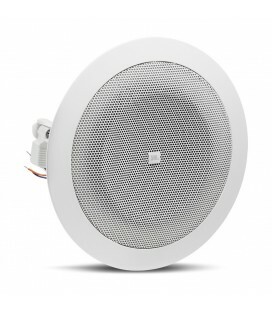 These loudspeakers are especially developed to be installed in humid or hot (up to 95° C) environments like swimming pools, yachts, bathrooms, saunas …This new Apart waterproof marine speaker is already equipped with a 20 watts transformer (T20iP) what makes this waterproof speaker suited for low impedance as well as 100 volt systems. 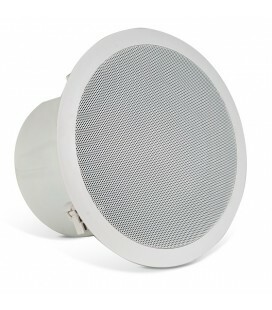 The CMAR6T marine speaker will bring high quality sound, even in the most difficult humid places. 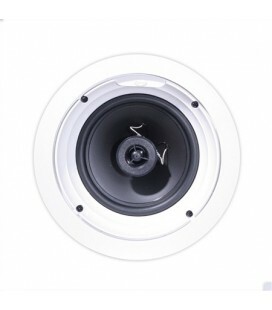 In these humid environments the selection of speaker components is limited to just a few, mostly not the best in audiophile performance. 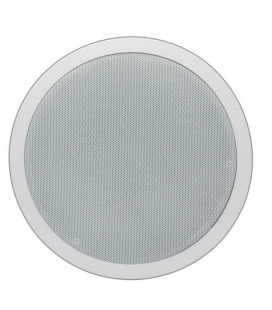 However we achieved to solve the material challenge and are able to bring you a marine speaker that offers a superb sound. 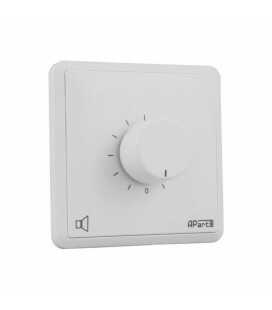 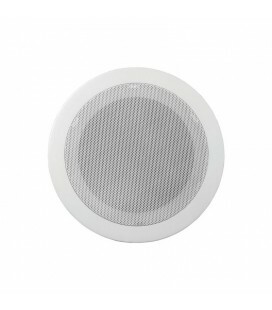 JBL CONTROL 24CT MICRO boxa plafoniera, cu transformator.